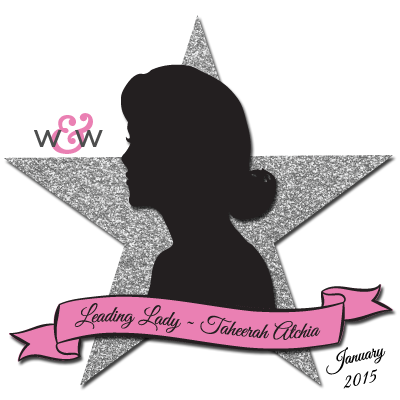 Our January Leading Lady, Taheerah Atchia is returning after two triumphant performances! If you missed her smashing debut you must see it...CLICK HERE or her oh-so-trendy second performance CLICK HERE. Taheerah has put her smarty pants on and come up with clever, unexpected marvel-ous projects today. Now what (or rather who) you have been waiting for...Taheerah! Taheerah! Taheerah! Firstly, let me thank you for all the fantastic support and sweet comments left on my debut performance. and also my second performance! And again, I cannot thank Julie and Shay enough for their amazing hospitality, wonderful support and encouragement, and even greater generosity!! I'm still a little overwhelmed by it all!! Hope it doesn't show in today's performance, lol! So, back to today's scheduled performance! One of my favourite things to do is to find unexpected uses for stamp sets that seem to be quite particular in theme or design! I love to stretch my supplies and it also gives my creativity a good workout too! So I was pondering which sets are most likely to be getting little-to-no love at this time of year and thus the theme for this week's performance was born! You see, a (Christmas) stamp set is for life, not just for Christmas! lol! 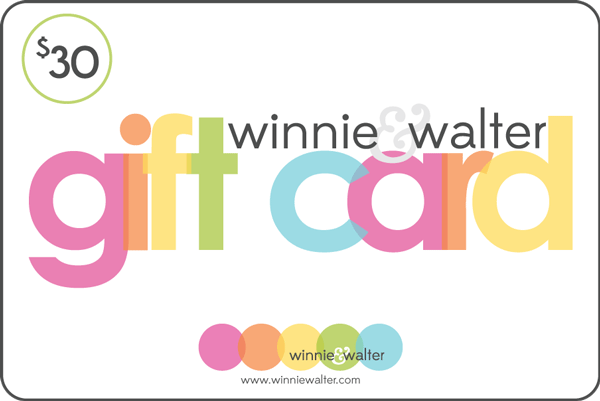 So today I'm pulling out some of my favourite Winnie & Walter sets that have a distinctive Christmas theme, and using them to create cards that have a non-Christmas theme! So super sweet!! I love how this turned out!! I took the sweet cardinals from Winter Wonderland and turned them into love birds - how cute is that?! The birds were stamped directly onto some patterned paper, with the second one being trimmed out from a separate piece to be added to my panel later! 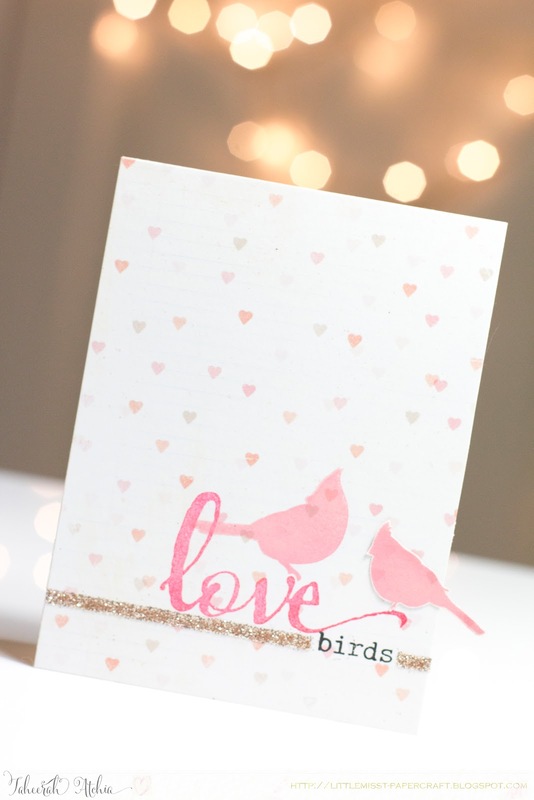 The birds needed somewhere to perch and their claws fit *perfectly* with the 'love' sentiment from The Big the Bold and the Happy set! A sprinkling of glitter was all that was needed to highlight that supporting sentiment - which I incidentally made by selectively inking several sentiments from The Big, the Bold and The Happy ('birthday', 'and' and 'so')! Next up, I kept to the love theme and used the berry branch from Winter Wonderland! 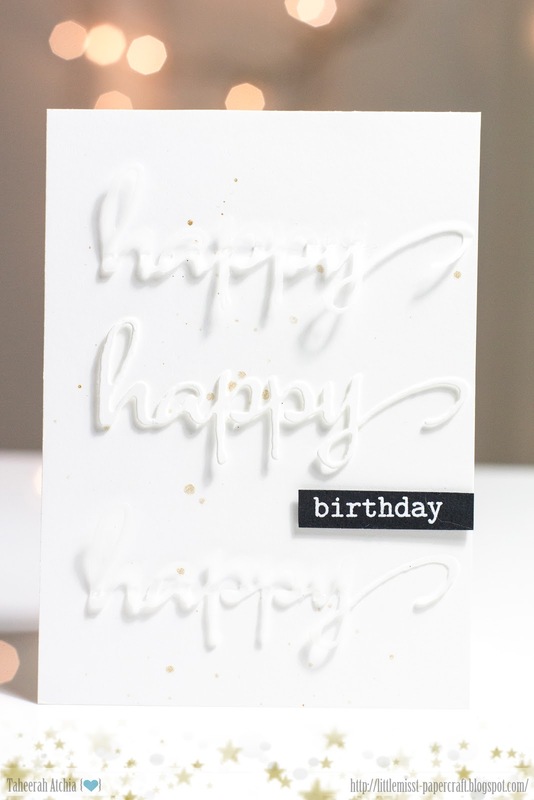 I hope you can see that white embossing! It looks so pretty in real life!! I freehand stamped the branch repeatedly to make a heart shape then heat embossed the whole thing! Some supporting sentiments from The Big, the Bold and the Happy finished this one off! And finally, my favourite card of the set! I am so giddy happy about this one!!! I used several inks and the rock 'n' roll technique on the tree rings image to give a more realistic colouring. I lightly pencilled in some lines to get my positioning, then built my sentiment as follows: 'you' and ' from The Big, the Bold and the Happy, 'more' from The Big, the Bold and You, 'holly' from The Big, the Bold and the Merry, 'we' from The Big, the Bold and You, and 'so' from The Big, the Bold and the Happy and 'world' from The Big, the Bold and the Merry'. I drew the punctuation by hand to complete the card! You're customized sentiment is awesome !!!! Love these, Taheerah! Winter Woodland totally got passed me... love how you used those rings- so cute!!! 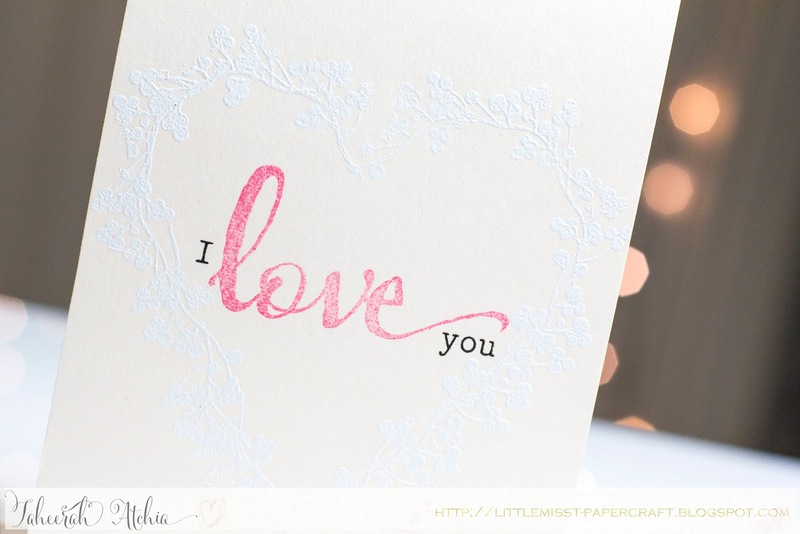 Selectively choosing words, letters is what I adore about W&W stamp sets - who am I kidding? I love EVERYTHING about W&W! Love all these cards by Taheerah! Winter Woodland is now on my wishlist! More amazing cards by Taheerah! Love how she shows how to maximize the use of these amazing stamps! Your cards are stunning, Taheerah! I'm adding Winter Wonderland to my wish list immediately! Love how you got the sentiments in each of the cards to fit so prefect, like they were made for each other. These are all fabulous cards! 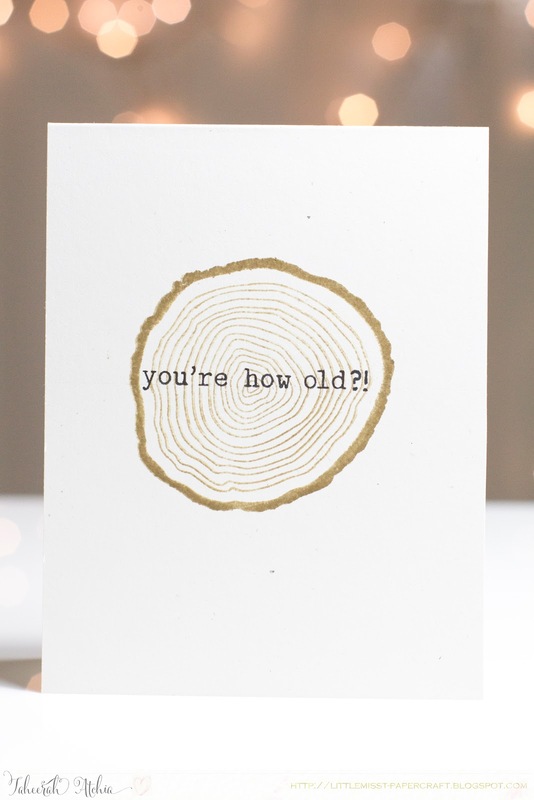 but the tree ring card is so clever! Great work! Love how you used the sentiment stamps to your advantage. That last card just knocked off my socks. Perfect for a birthday card. These are totally awesome! LOVE them! Oh my goodness, Taheerah! 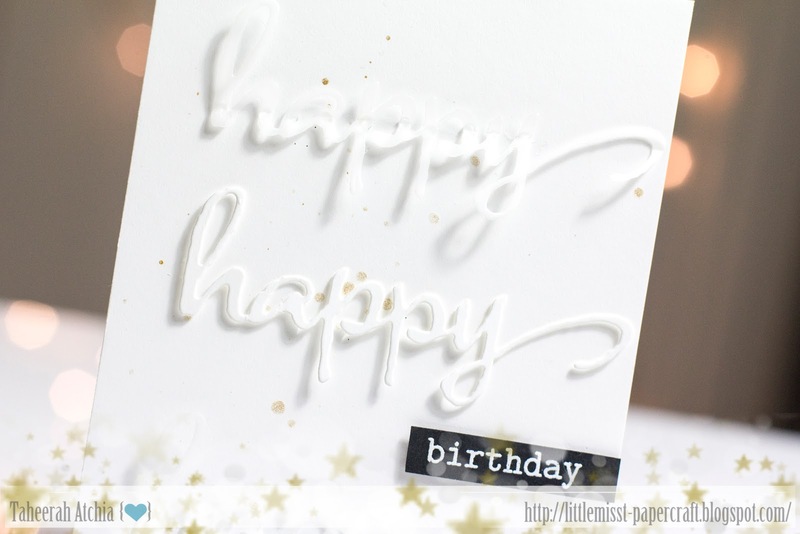 These ideas and cards are over-the-top fantastic! Thanks so much for sharing these ideas with us! I just love these "The Big, The Bold…" sets and NOW I love them even MORE! Yay!! What talent! Awesome cards, and I love your customised sentiment. I knew I needed the Winter Woodland set as soon as I saw the wood rings being used by Laura last year. It was the very first stamp set that jumped into my basket in December. The love birds are so pretty. Love the pink. 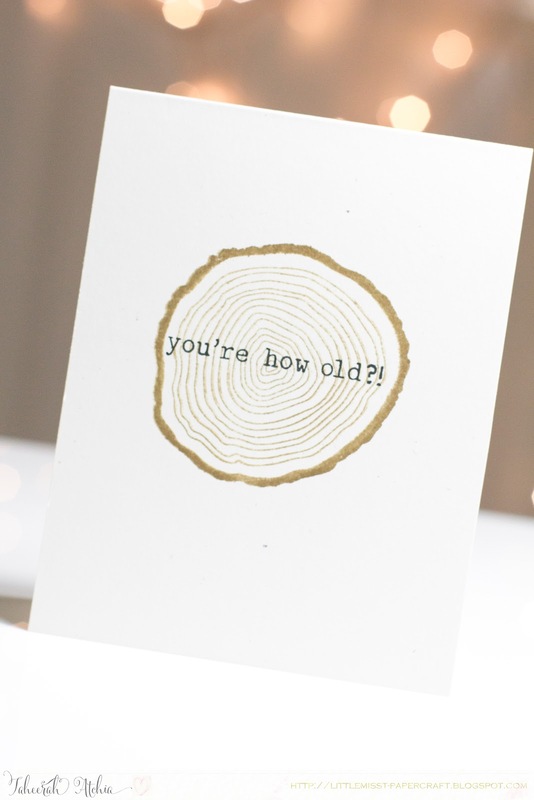 The log birthday card is a hoot. Those are my favorite kind of cards. thanks for sharing some great cards today. Lovely cards. My favorite is the embossed flower heart card. The embossing was a little hard to see, but I know it was a hundred times more beautiful in person. The cardinals masquerading as love birds are brilliant. Great cards as always. Taheerah, these are too cute and totally creative! 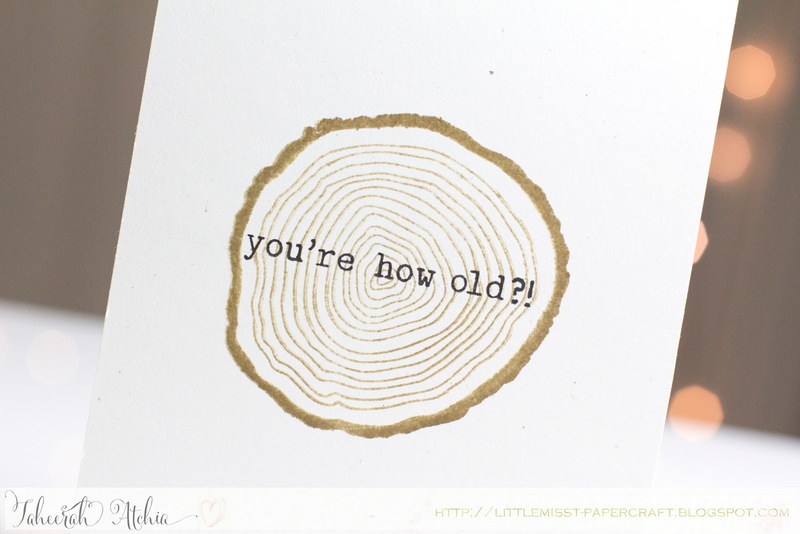 The tree rings CRACKED me up! Such a fun idea!!!! So cute and how clever of you. Nice work. Taheerah, your cards are amazing! I especially like the first one. Great work. Great cards! Love the tree rings, very creative! BEAUTIFUL cards Taheerah - they're ALL ELEGANT designs!!! 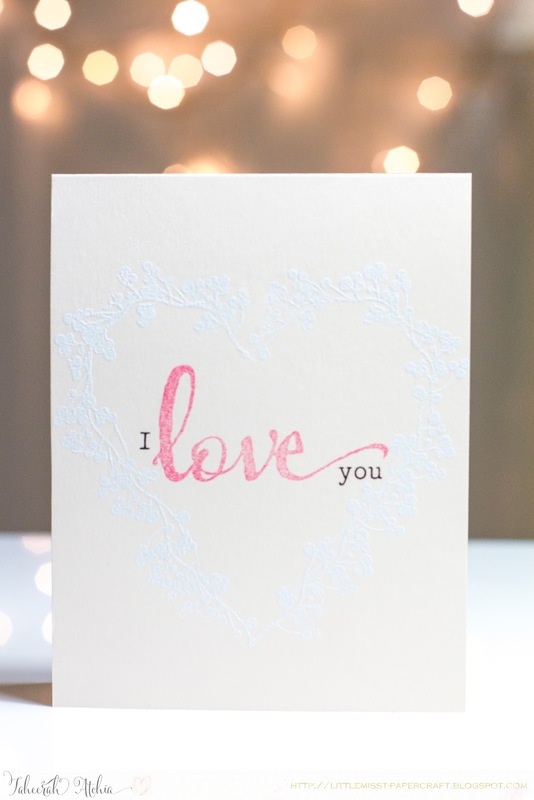 Your embossed heart is an ABSOLUTE DELIGHT, such CLEVER repeat stamping!!! Amazing! I love the subtle white embossed heart- well done Taheerah!! 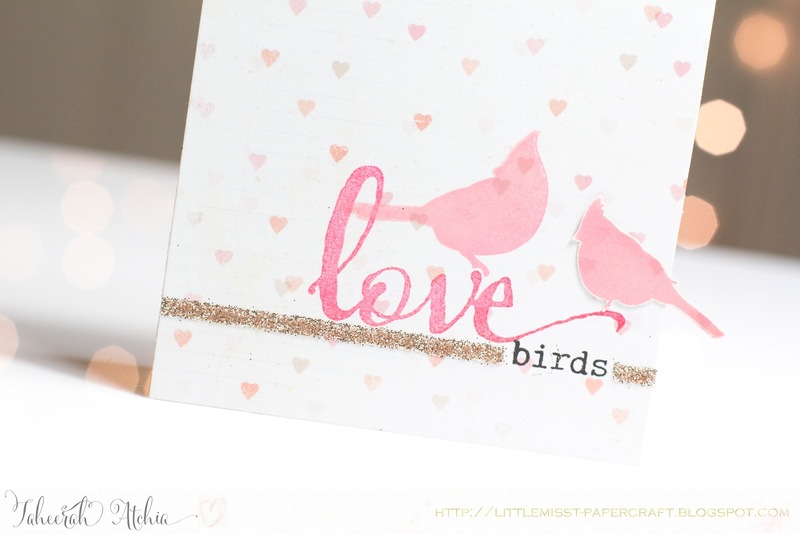 Lovely cards and fantastic stamps! Wonderful Cards! 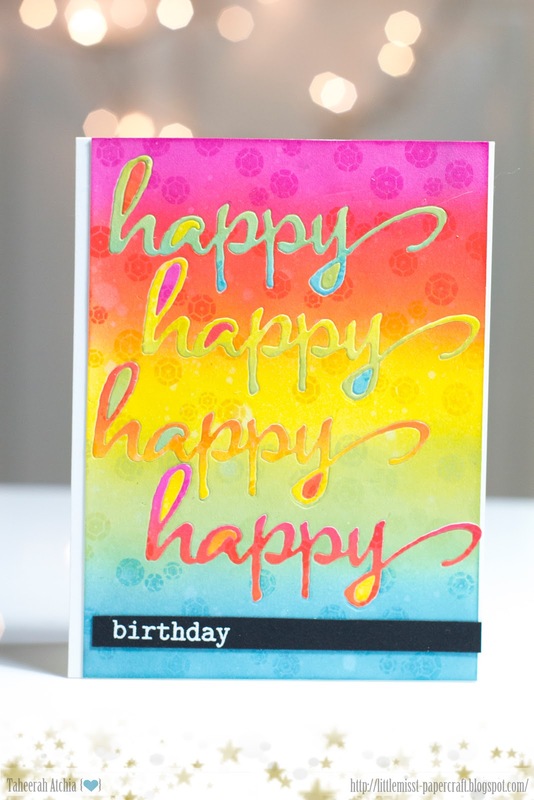 What a great creative way to stretch these stamp sets! Fantastic Inspiration!! You have done a superb job with these new great stamps! 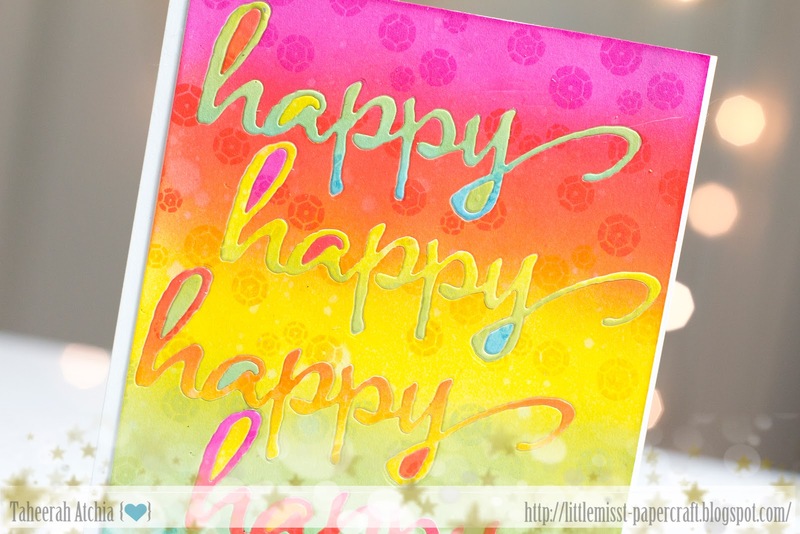 Am loving the terrific cards, of course and how to stretch them to their fullest potential! TFS! You ROCKED these cards! The last one is so stinking clever! Awesome I love these pastelcolors. You really rocked these cards. It will more than triple the money it usually spends on advertising ray ban sunglasses online and marketing, preparing for a major campaign to be launched in mid February. And it will establish a beachhead in Brooklyn, New York – in addition to Portland – for the company's cheap ray bans design inspiration. The brand needs to become more relevant in the United States and it needs to do so quickly, said King, sitting in his office ray ban wayfarers online on a North Portland bluff, overlooking the Willamette River. 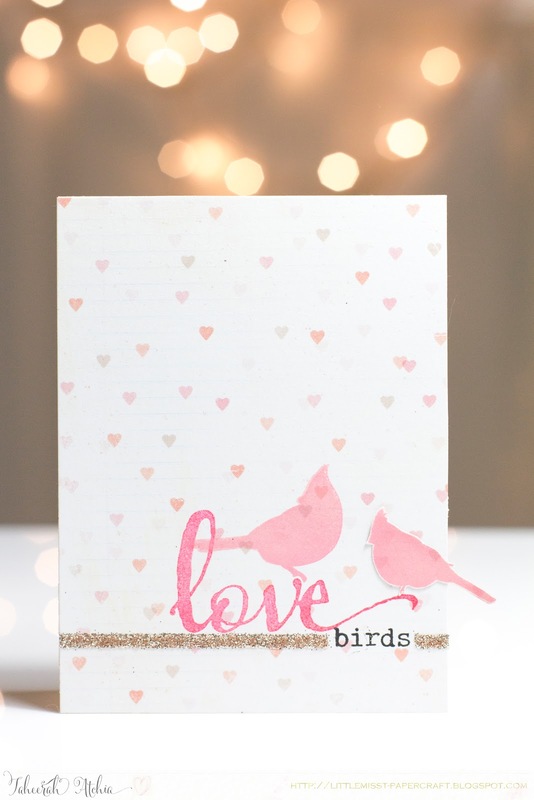 wonderful cards...love the birds on the first and the tree cross section with the fun sentiment. ahhh the love birds one is soo adorable!!! what ink did you use for them? 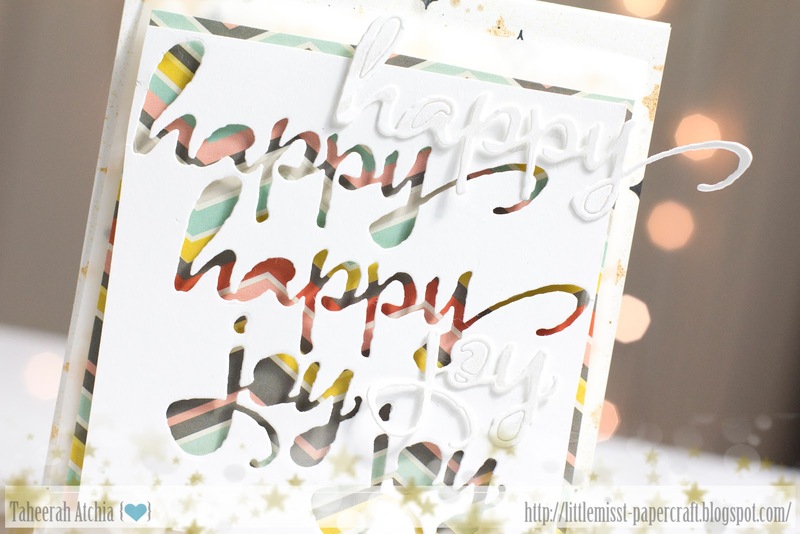 Fabulous cards that made me smile!! !